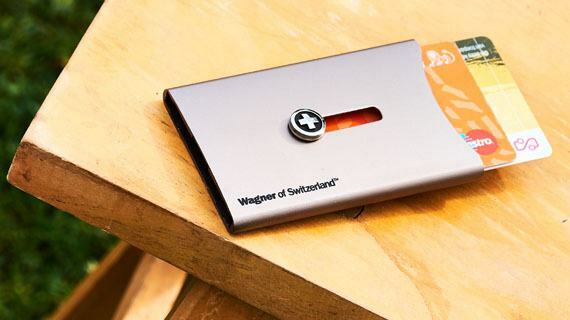 The Superslim Wallet of Wagner of Switzerland holds your cards securely together. 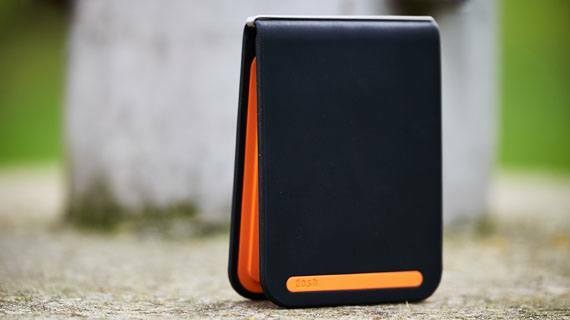 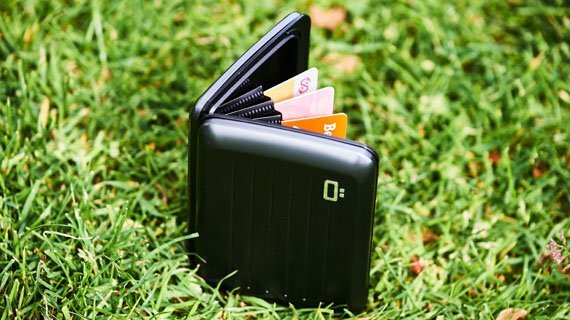 You conveniently store your cards in the cardholder and with the button you just lift the cards you need. 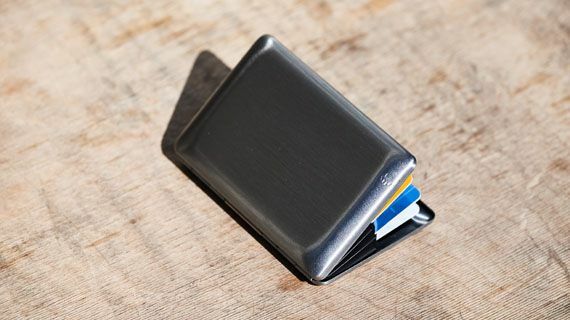 Additionally you can store your money behind the stainless steel money clip. 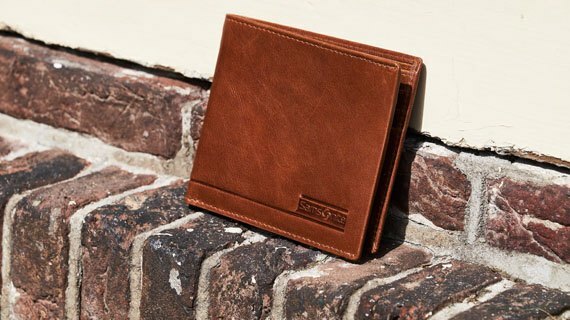 You do not have to worry about the quality of the product at all. 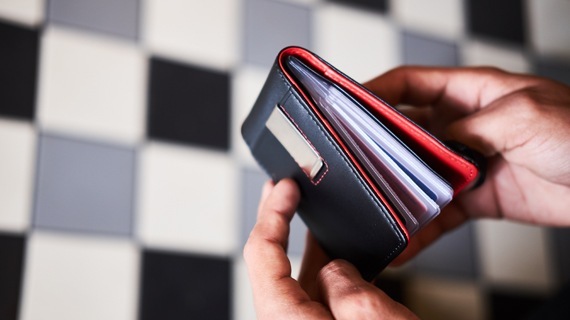 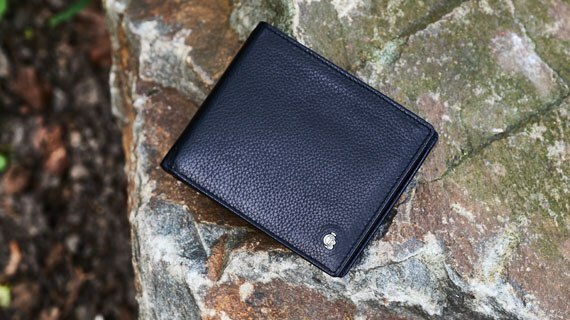 Wagner of Switzerland offers a 2 years warranty on all its wallets.